Last season the Boston Red Sox were one of the worst pitching teams in the Major Leagues. They ranked in the bottom six in the league in team ERA (4.31), earned runs (694), and batting average against (.264). In 2016, the Red Sox have improved in these pitching categories, currently ranked 16th in team ERA (4.20), 15th in earned runs (514), and 10th in batting average against (.251). There are three pitchers that have turned around the Red Sox pitching woes: Rick Porcello, Steven Wright, and David Price. As of late, Price has lived up to expectations and has stepped up as the Sox are in a tight playoff race. The Red Sox brass gave Price a huge contract because they desperately needed an ace, and over the last six games Price has been that ace. In his last two starts, Price has a 0.64 ERA, allowing only 1 run in 14 innings, while striking out 12 and allowing 2 walks. 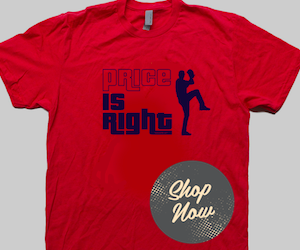 Price has recorded a 2.36 ERA in his last six starts and is 3-1 in the month of August with a 2.91 ERA. In his last start at his former home in Tampa Bay, Price hurled eight scoreless innings for the 3rd time this season. Price has had trouble in Tropicana Park as a visitor, posting a 0-3 record with a 3.98 ERA. Price has thrown all of his eight scoreless outings since July 10th, as he went eight scoreless against the Rays on July 10th and also on July 28th against the Angels in a 2-1 team loss. 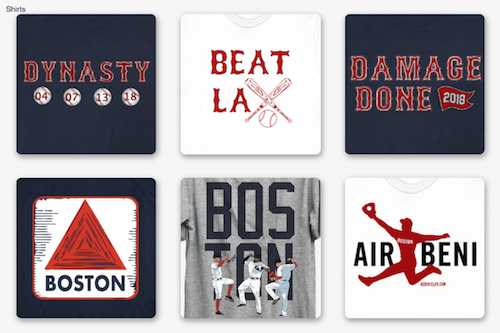 It has been an adjusting period to Boston for the lefty ace, who turns 31-years old on Friday. His monthly ERAs have improved vastly from April, as these are his ERA from April-August: 5.76, 4.62, 4.08, 2.80, and 2.91. The Red Sox are in a dead tie with the Blue Jays for first place in the AL East with a 70-54 record. The Sox need Price to keep it up as they want to avoid the one-game wild card at all costs. The AL East winner will be determined in September, as the Sox will play AL East opponents for the final 23 games of the season starting September 9th. When you sign a $217 million contract in one of the most scrutinizing baseball markets in the country, you are expected to carry the Sox to the World Series. Price has improved from his early struggles and is heating up at the perfect time. With 38 games remaining, the Sox will look to Price to be their leader on the mound.